This expanded and remodeled residence invites functionality into a modern floorplan. As an end unit, this home is almost on the same level as the upper unit next door. 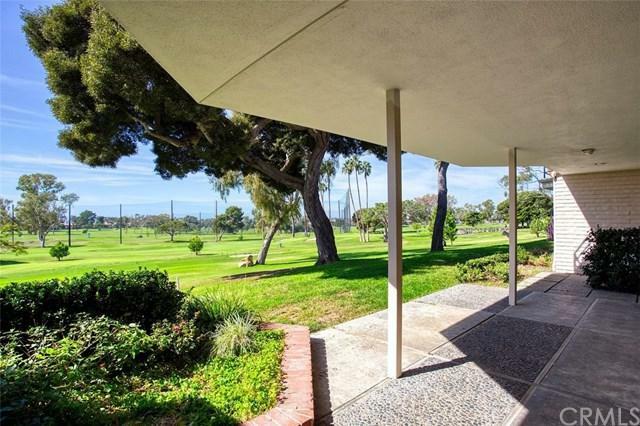 Views of the first fairway and green, ninth tee-box and fairway are complemented by a generous glimpse of the Pacific Ocean and Santa Catalina Island. 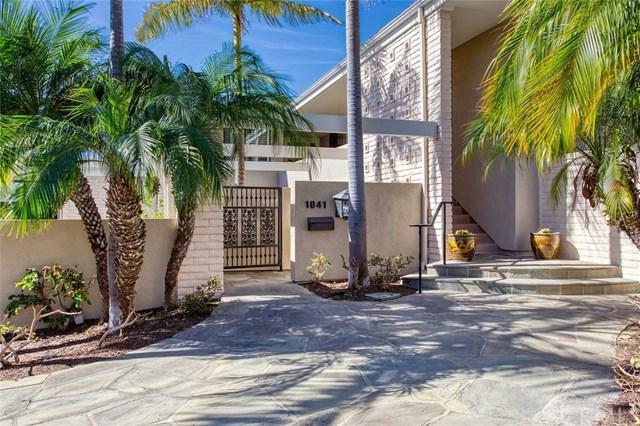 Ocean breezes and sun-drenched patios make entertaining a delight in this open and airy home. 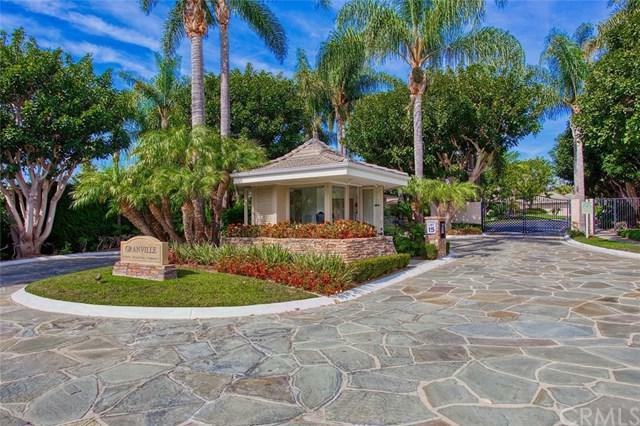 Enjoy community amenities including the clubhouse, pool and spa without the everyday hassle of maintenance. Granville is a unique location, offering close proximity to Fashion Island, Balboa Island, the Village of Corona del Mar, movie theaters and fine dining establishments. Sold by Jon Dishon of Arbor Real Estate. Listing provided courtesy of John French of French Asset Management.